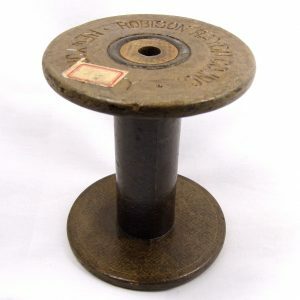 Our Collection of Antique Spools. 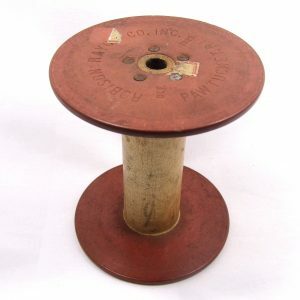 Some of these spools come from here at American Ribbon. 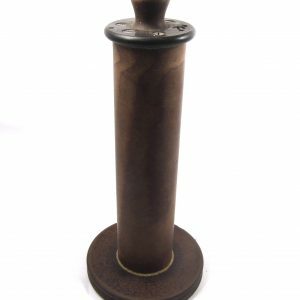 While others come from all over the United States. 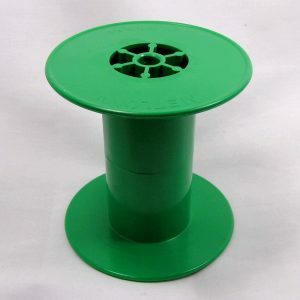 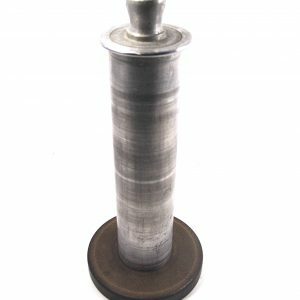 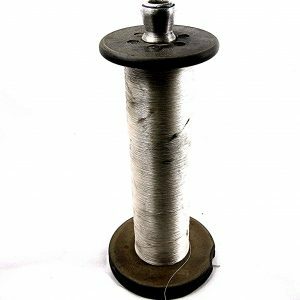 Most noteworthy are the two different spools from Robison Rayon, which are a sought after spool. 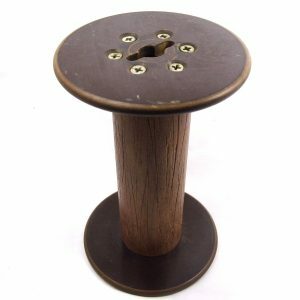 Crafters use these spools for decorating or by incorporating them in their products. 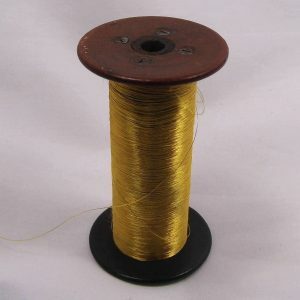 Each spool is unique and different. 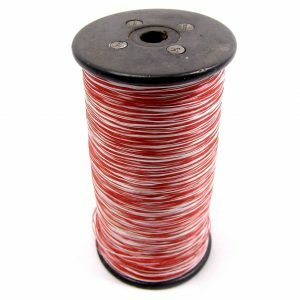 Disclaimer: Spools may differ slightly from pictures. 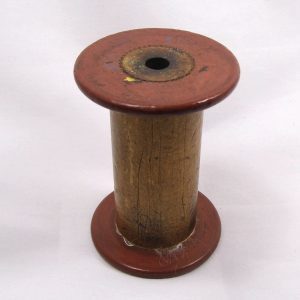 These spools were all used in manufacturing so they will have wear on them. 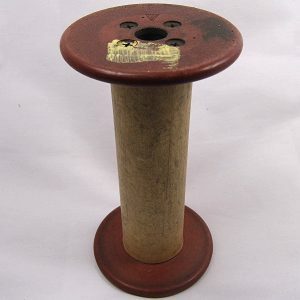 They will have nicks, labels, paint, or different wording. 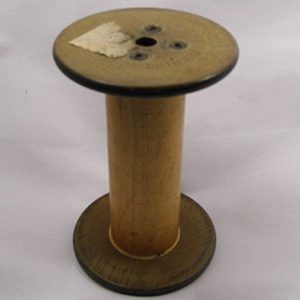 All Spool Sizes are approximate.